Starting approximately in April each year, thousands of kittens flood area shelters and rescues, filling them to capacity. This “kitten season”, which typically lasts until late October, put enormous strain on these animal welfare organizations. Sadly, there are often more kittens than available resources to help them. This crisis can only be solved through spay/neuter. Female cats can go into heat and get pregnant as early as 4 months old. They are capable of having multiple litters each year. Contrary to popular belief, cats will mate with their siblings, parents, offspring and other relatives, so don’t get caught with a surprise litter. Low cost spay/neuter services are available through several organizations. 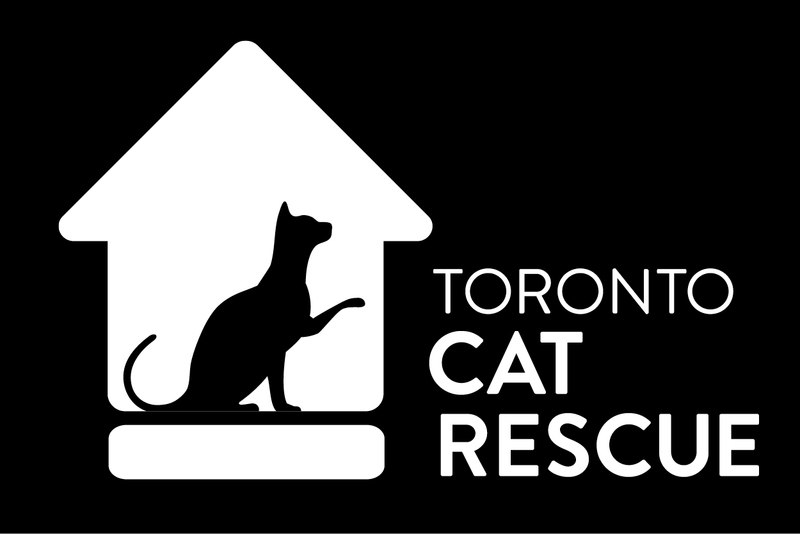 Toronto Cat Rescue will accept the surrender of eligible kittens, however there is often a lengthy wait list for available foster care. To help us save the most lives possible, we ask people wishing to surrender a litter of kittens to consider keeping them in their home until they are at least 8 weeks of age. Please complete this form to request the surrender of your kitten(s). Once we have received your request, a volunteer will be in touch to gather more information to determine eligibility and advise you of the next steps. We want to make sure that mom never has to endure another litter of kittens again. When surrendering a litter of kittens to TCR, we will spay and vaccinate the mom for you at no charge (although donations are appreciated!). Mom will be returned to you and both of you can rest assured that her breeding days are over.